Great Price! 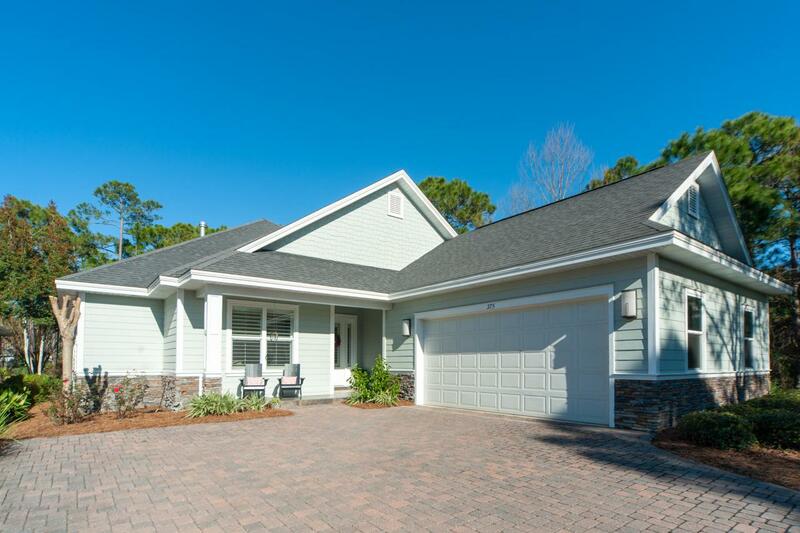 Immaculate single story, 4 bedroom, 3 bathroom home located in Club Commons at Kelly Plantation. Custom Boswell built home, on a quiet cul-de-sac directly across from the Clubhouse and Owner's Club. Open floor plan with kitchen, dining and living rooms all flowing seamlessly to a large, screened lanai and summer kitchen. Numerous upgrades have been made, including repainting interior and new light fixtures. Travertine tile flooring throughout the main living areas. Jenn Air appliances, including built-in grill. Generously sized master suite comprised of a large walk in closet, luxurious bathroom with huge walk in shower. 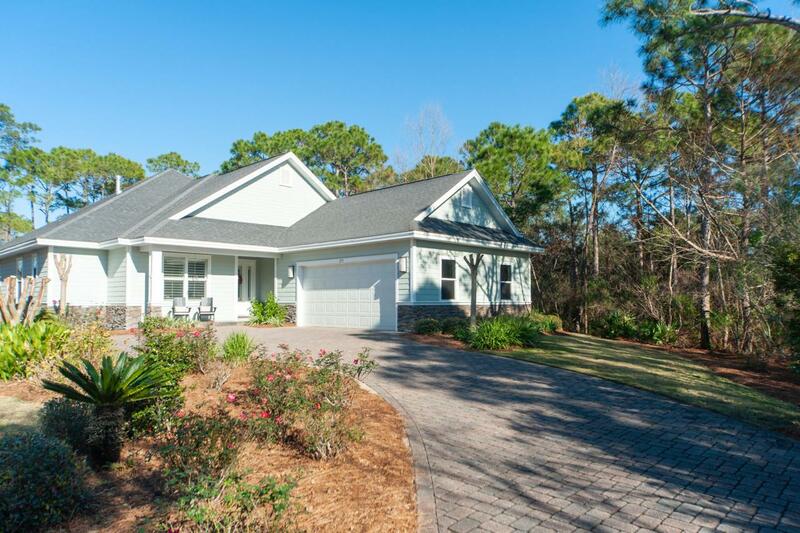 Home not located in flood zone, so flood insurance is not required.Kelly Plantation is an exclusive, gated community located along the shores of the Choctawhatchee Bay. It is comprised of 900 acres, lushly forested wetlands and marshes, walking/jogging trails, surrounded by world class shopping, dining, and entertainment. Kelly Plantation also boasts a Fred Couples 18 hole championship golf course.